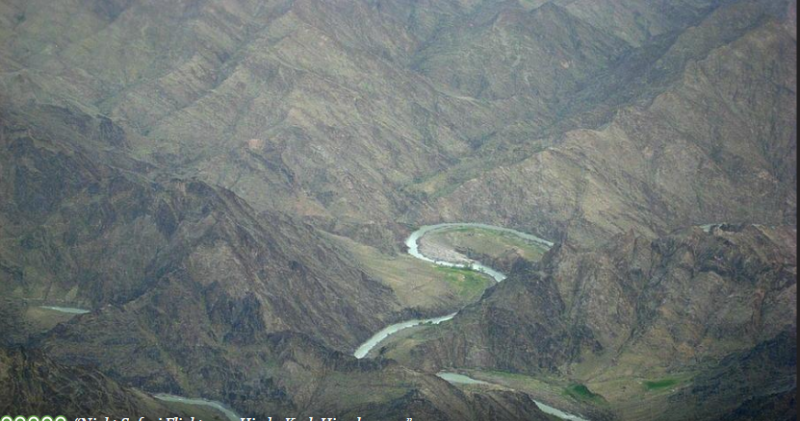 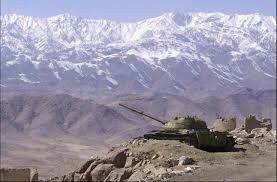 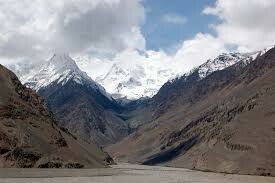 Hindu Kush Mountains is the range of mountains located at Peshawar. 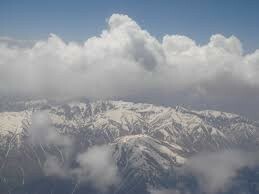 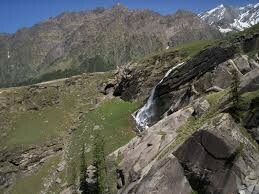 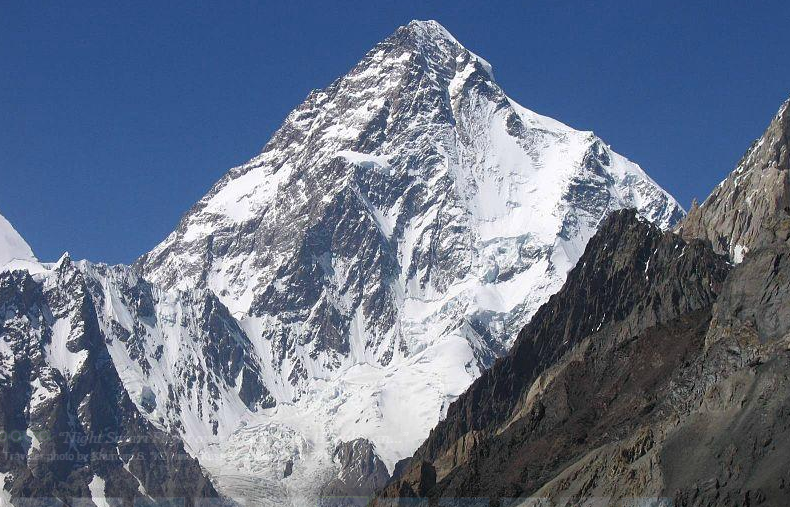 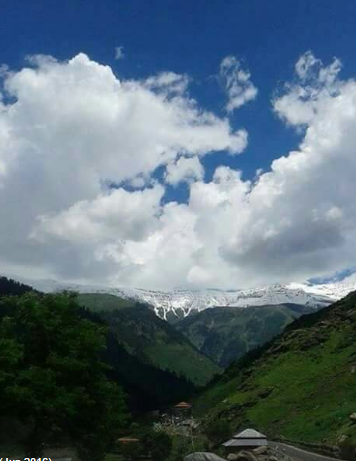 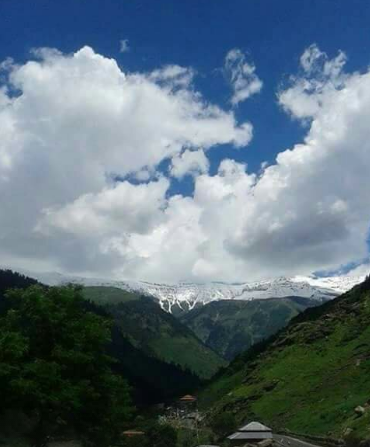 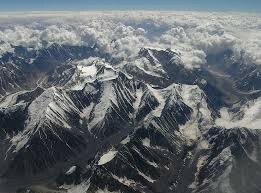 These are very tall mountains in Pakistan. 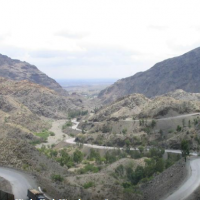 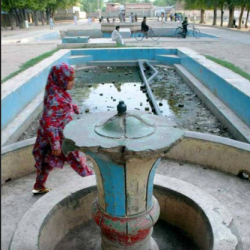 This is the perfect place for the adventure loving people who visit to the Peshawar city. 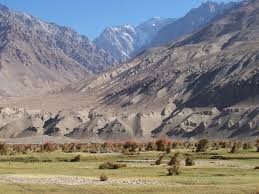 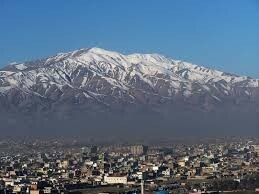 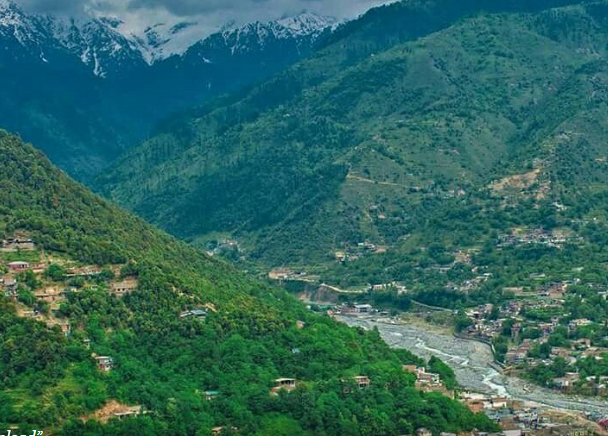 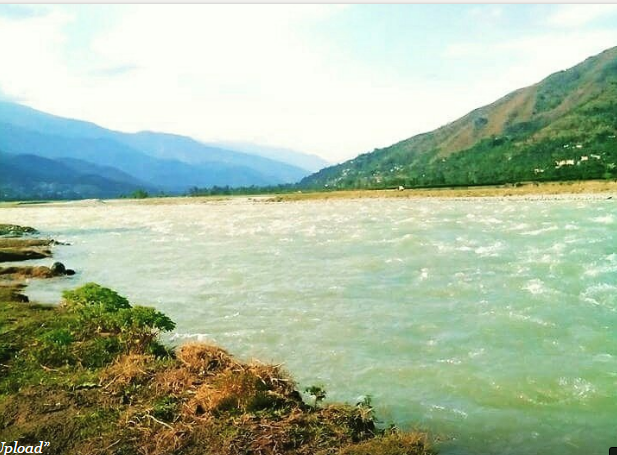 Hindu Kush Mountains are very famous in tourist usually tourist come and claim this mountain for adventure.